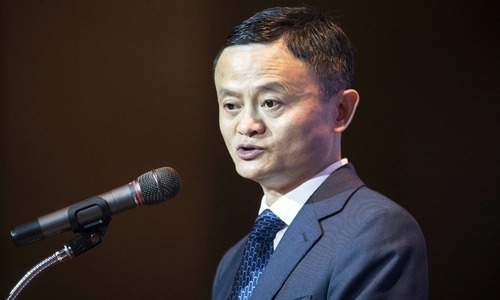 Jack Ma, who founded e-commerce giant Alibaba Group and helped launch China's online retailing boom, announced on Monday that he will step down as the company's chairman next September. 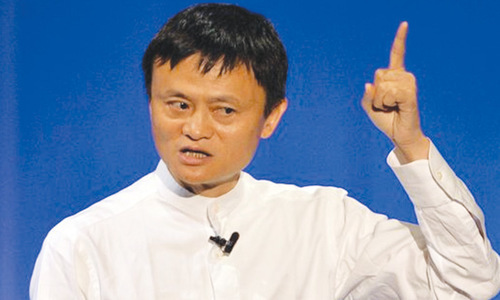 Ma, who turned 54 on Monday, became one of China's most famous entrepreneurs and one of the world's richest. The Hurun Report, which follows China's wealthy, estimates his net worth at $37 billion. "This transition demonstrates that Alibaba has stepped up to the next level of corporate governance from a company that relies on individuals, to one built on systems of organisational excellence and a culture of talent development," said Ma's letter. Alibaba is part of a group of companies including games and social media giant Tencent Holding Ltd, search engine Baidu.com Inc and e-commerce rival JD.com that have revolutionised shopping, entertainment and consumer services in China. E-commerce sales in China rose 32.2 per cent last year to 7.2 trillion yuan ($1.1tr), accounting for 20 per cent of total retail spending. Alibaba was founded at a time when few Chinese used the internet. As internet use spread, the company expanded into retailing and services. Few Chinese used credit cards, so Alibaba created its own online payments system, Alipay. Alibaba raised $5 million from investors including Goldman Sachs, and $20 million from Japan's Softbank in 1999. The next year, Alibaba faced its biggest threat when eBay acquired EachNet, which had 80pc of China's small retail e-commerce market. In 2005, Yahoo Inc paid $1 billion for 40 percent of Alibaba and turned over control of Yahoo China. Alibaba bought back half of Yahoo's stake for $7.1 billion in 2011 and the US company made billions more from the 2014 IPO. 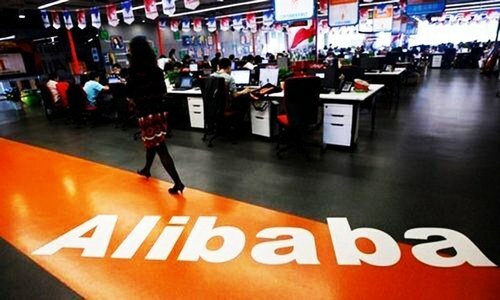 The US Commerce Department cited Alibaba.com and Taobao on its annual list of "notorious markets" from 2008 to 2011. 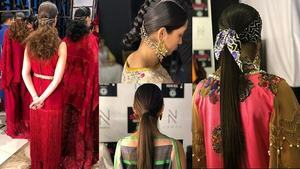 Both were later removed but complaints from makers of luxury goods and other brand owners intensified. From a teacher to the founder of an e-commerce giant. He has come a long way. Will he chairman-emeritus? His success story is fascinating.